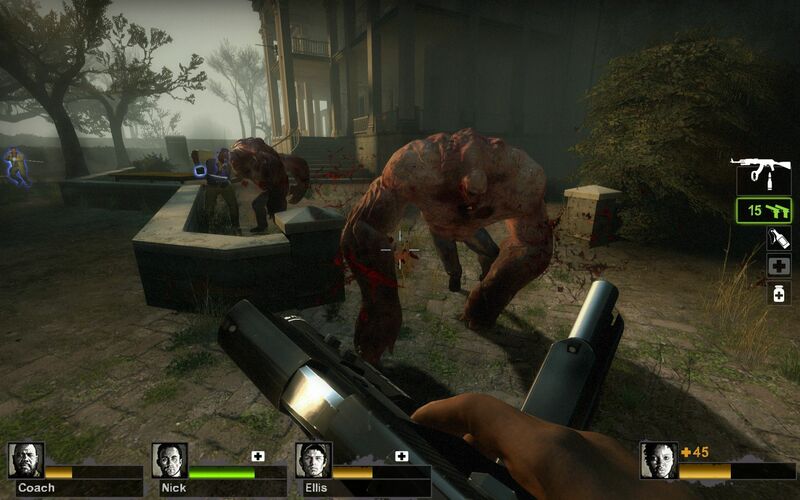 If you are looking for zombie-based co-op games, Left 4 Dead 2 is the one for you. It has a huge amount of options for the discerning co-op game player, and the inventive four-way survival engine has you really watching out for each other’s backs (well, mostly, unless you’re playing with some douchebags, which rarely, but occasionally happens) as the hordes of zombies attack. The variety of evil undead that sweep towards you are impressive, and brilliantly animated to give you no chance of sitting around until the next crazed fiend approaches. There are some great, if wildly difficult, Easter eggs and achievements, such as the garden gnome challenge, that will keep you revisiting this game regularly. There are many other elements to Left 4 Dead 2 that are worth mentioning, such as the realistic landscapes that are beautifully rendered, and the non-linear routes that you can take to the end of the levels, which keeps things nicely fresh. The end sections to each level also give you a real buzz (just like the juddering chainsaws you can pick up), both in their exhilarating build up and when they’re taking place. Running around a disused theme park or igniting fireworks at a stadium rock show, defending various abandoned houses and shacks while the waves of chilling ghouls approach is a top gaming experience that everyone should enjoy. Also available are add-on levels that keep expanding the game universe, and there are some really great ones out there, such as Highway to Hell, Suicide Blitz and many more. I’ve played through a few of these and they are every bit as good as the original levels introduced by keen enthusiasts. Don’t be left for dead, play Left 4 Dead 2 today!